In the first half of this workshop we will cover the theory and the practice of all of the four major Water Methods in the San He School of Feng Shui, using the three 24 Mountains rings. 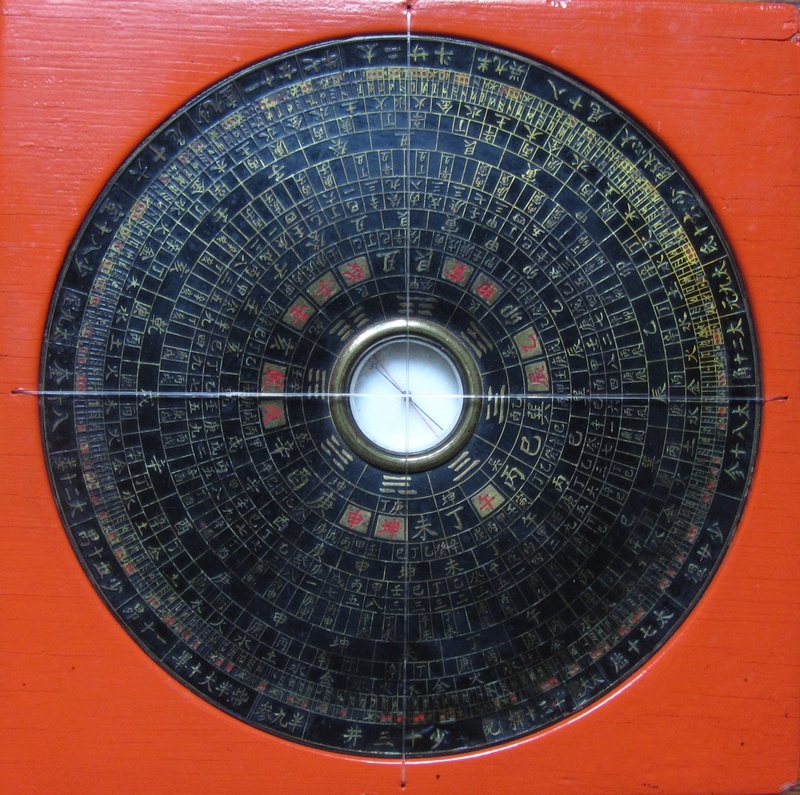 The second half will be allocated to the study of the Xuan Kong Da Gua Date Selections, so some knowledge of XKDG School of Feng Shui would be advantageous but not a pre-requisite as we will cover the basics before venturing into the more advanced topics. However, the ability to recognize the 10 Heavenly Stems and the 12 Earthly Branches in the Chinese characters is expected. A comprehensive set of notes and templates for the San He and XKDG Luopan Compass will be provided free of charge for the participants. The San He School of Feng Shui is also known as the San He Water Methods because it puts the emphasis on where the water comes in and goes out to determine the auspicious and harmfulness (Ji-Xiong) of a site. This school uses the 3 rings of the Earth, Heaven and Human plates of the 24 Mountains and the 12 Life Cycles or the 12 Qi Phases (十二長生位) to do its analysis and is a very popular school in China for locating tombs and houses in the country side, where the mountain ranges and the water courses can easily be identified. Due to urbanization in China the majority of the population increasingly moved to the towns and cities where natural environment is not so visible and this method is being over taken by methods, like Flying Star, which pays relatively less attention to the landform and more to the abstract influence of space and time on occupants in a highly populated environment. There are quite a few San He methods using the similar terminology but different technical applications of the same philosophy. In this Master Course we will examine four of them and hopefully after the course you can incorporate these ancient techniques into your modern practice. Below showed an antique San He Luopan my teacher Master Ren Zhi-Lin gave me in 1980 at the end of my study in Hong Kong with him. XKDG Date Selection is an extension of the XKDG Feng Shui system, so we will start the course my familiarizing ourselves with the 64 Hexagrams on the XKDG rings, which has an “elemental number” and a “period number”. These numerical concepts will form the basis for the Date Selection as much as it is for the Feng Shui techniques. The Four Pillars (or Bazi – Eight Characters) of time (year, month, day and hours) are translated into numbers and they are used for the calculations to seek an auspicious outcome. If you decide to attend, please bring along with you a 10,000 Years Calendar. There are many Date Selection methods and XKDG Date Selection is one of the most popular after the Chinese Almanac, because it is very easy to use and relatively flexible in it choices. Learning this date selection method will further enhance your Feng Shui knowledge, especially when your clients ask you for an auspicious date and time to commence their tasks or projects.